Shandong Shipping Corporation(SDSC) is a large state-owned enterprise by the Shandong Provincial People's Government and initiated by Shandong Marine Group Ltd., its controlling shareholder, with a registered capital of 3 billion yuan. SDSC is one of the most potential shipping companies, with Tolerance, Responsibility, Self-motivation and Perseverance as our core value. We are devoted to serving the global customers with high-quality logistics solutions and satisfying the globalised trading needs. We’ve been enjoying worldwide reputation for our good trustworthy service quality, and sticking to continuous innovation and leading management. 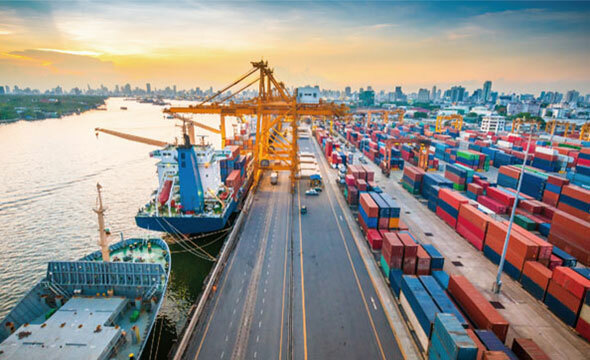 We focus on marine transportation of bulk cargo including mineral products, grain, energy resources, chemicals and general cargo, and our voyage routes cover most main ports around the word. The bulk carrier fleet of Shandong Shipping ranks top in the county. We are operating the word’s largest ore carrier of 400,000 DWT and we are the first to invest in building the word-leading ore carrier of 250,000 DWT. 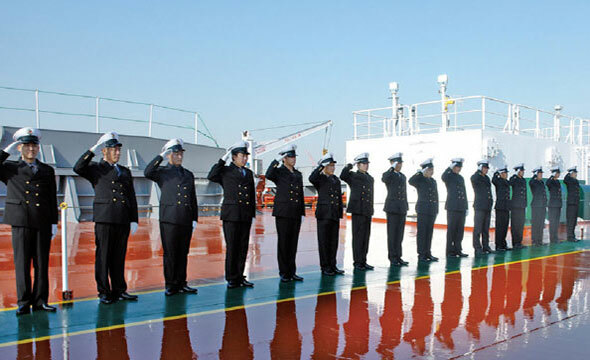 Furthermore,SDSC has built the largest LPG tanker fleet in China whose size ranks top in the word. SDSC has entered into the capital market with a proactive attitude, and is officially listed in the National Equities Exchange and Quotations, which lays a solid foundation for the standardized management and healthy development and opens the door to a broader market of capital. In the future, SDSC will keep on promoting service quality through advanced business model and technology innovation, and supplying more convenient, economical and environmental logistics service for international trade activities. By building a high-efficient logistics system and closely interconnecting the world, SDSC is committed to be a comprehensive international logistics service provide and create superior value for customers, shareholders and the society. Our fleet consists of a variety of VLOV, Capesize, Panamax and Handymax dry bulk vessels, the scale of which ranks the forefront in China. 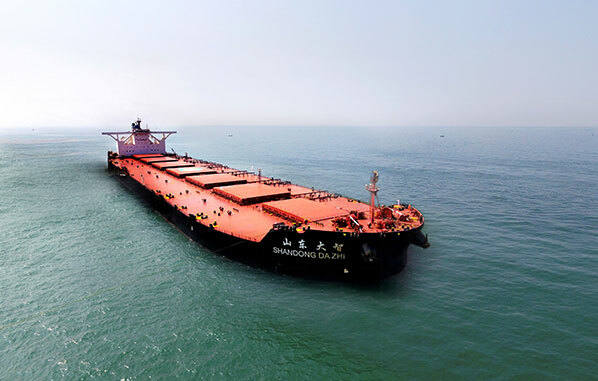 We are able to meet different needs of customers with one of the most professional dry bulk fleets in China. We provide customers with worldwide shipping services of iron ore, coal, grain and other bulk cargos. Our shipping routes connect exceeding 1000 ports in more than 100 countries and regions. We set up the first dedicated VLGC Management team in China. Our fleet scale reaches 12 vessels which ranks the first in China and among the top in the world. 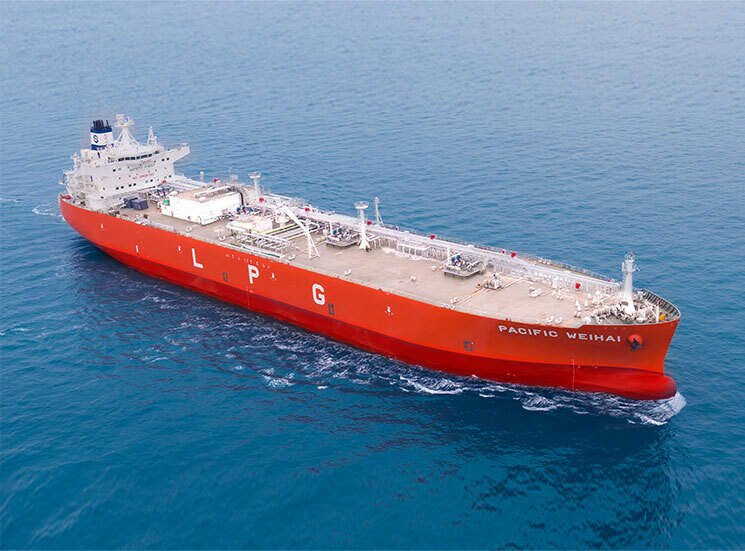 We entered the petroleum transport market and invested in two medium range petroleum tankers, namely MV “Shandong Wei He” and MV “Shandong Zi He” . 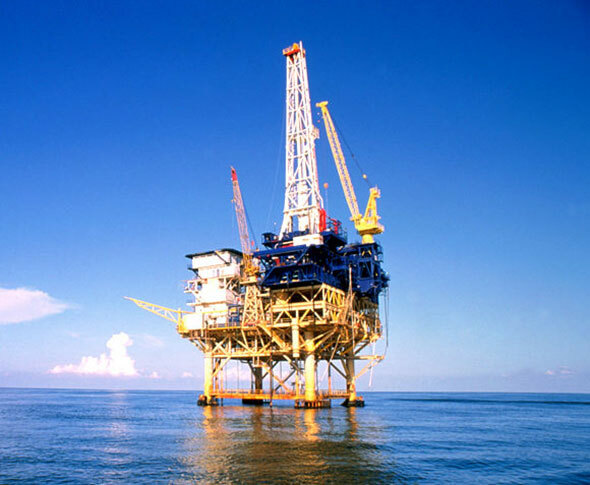 The two vessels have both passed inspections of large international oilers. The company has the DOC certificates in line with ISM and NSM Rules, covering three vessel types and five kinds of the flag issued by China Maritime Safety Administration and CCS. The company is authorize to provide the crews’ service assignment, so we are capable to supply the assistant service for Chinese vessels operated on international and domestic lines as well as Hong Kong, Macau, Taiwan and foreign registered ships. We are also fully qualified to serve various types of ships including containers, bulk Ro-Ro, cruise, passenger and general cargo ship, etc. with our professional formed crew. 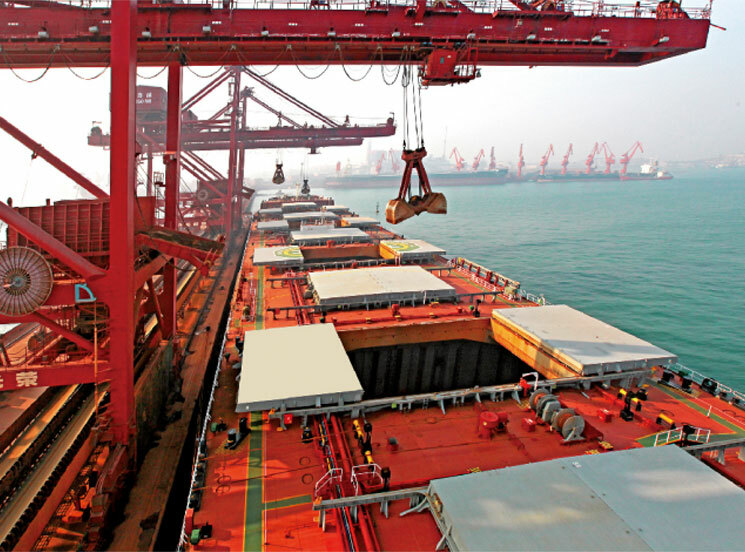 Taking advantage of the abundant resource in the dry bulk cargo field and energy sector, the company is rapidly developing the import business of staple commodities including iron ores, soybeans, coal, nonferrous metals, plastics, rubber, LNG and LPG, etc. Through vigorous investment, the company aims to efficiently integrate the industry chain of international trade and logistics, realizing benign interactions with major businesses. Qingdao International Shipping Center will carry out seven functions, including government services, market transactions, information exchanges, finance, insurance, exhibition, education and training and personnel exchanges, aiming to build a modern integrated base of shipping enterprise headquarters. The company owns subsidiary company that is engaged in the R&D, design, manufacturing and sales of marine engineering equipment series products, whose main products include submarine oil equipment, natural gas exploration and exploitation equipment and other marine engineering and accessory equipment.